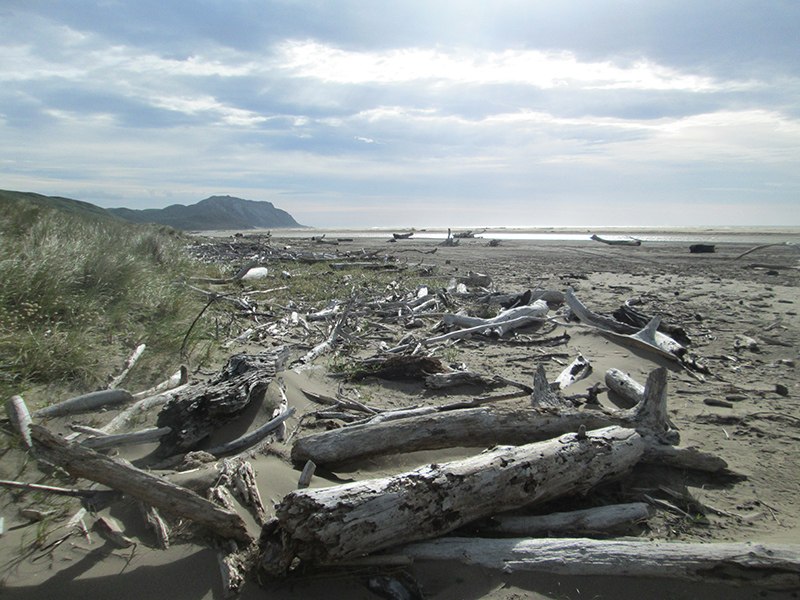 Summer starts today, 1st December, in New Zealand. We are hoping to do a lot of camping this summer (last summer I got away twice, for 2 nights in total, as there was so much to do with the house and garden). 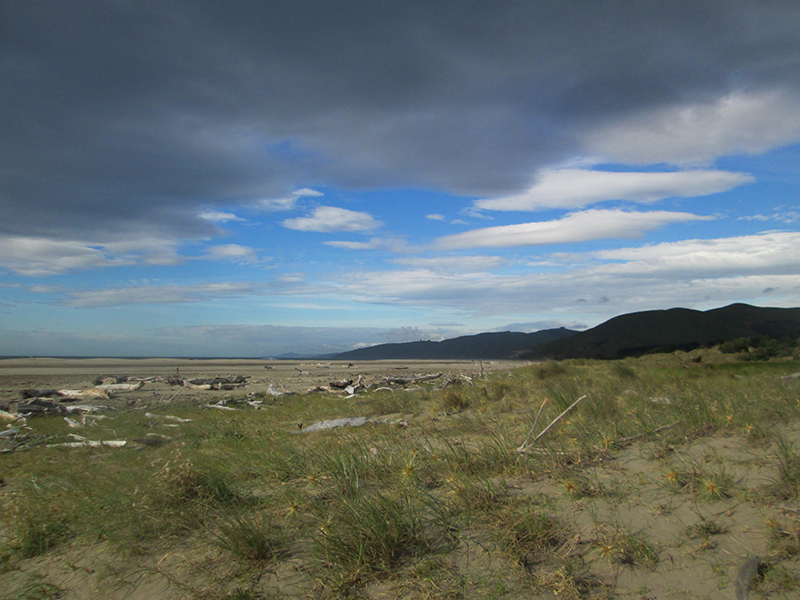 I love camping in New Zealand, though the weather can never be relied on (see my post on Things That Will Kill You in New Zealand). At least usually there aren’t too many people, unless it is the first two weeks after Christmas Day, when campgrounds go a little nuts. 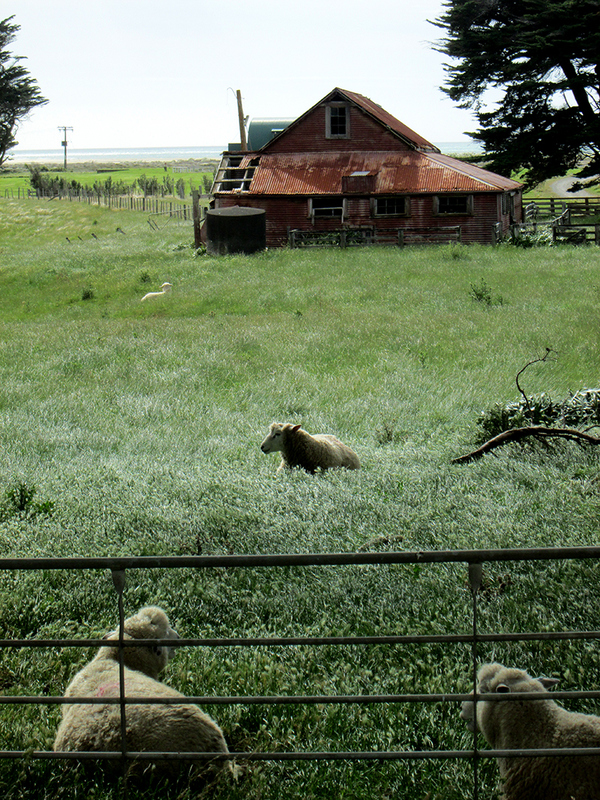 Living in New Zealand: Why Do Kiwis Make So Many Things Out of Corrugated Iron? 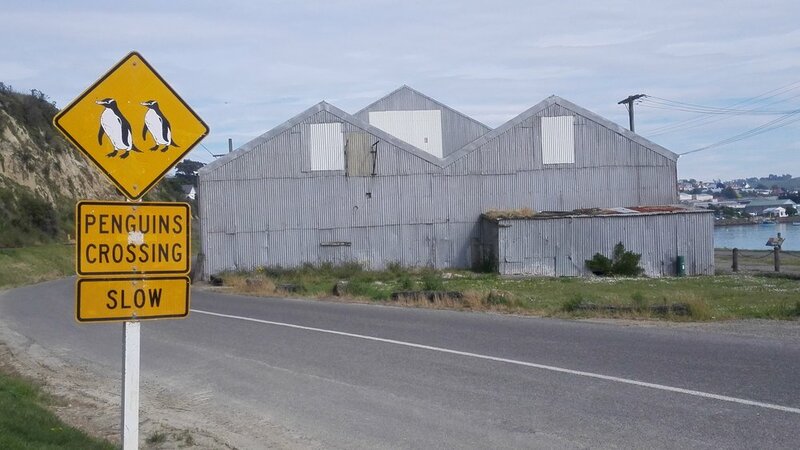 When we were in Oamaru recently, I noticed some nice old buildings near Friendly Bay that were mainly made from corrugated iron. Corrugated “iron” (usually steel) is used a lot more in New Zealand than in England. In England you tend to see it used for agricultural buildings, but here the use extends way beyond that. Our house has a roof made of it and so do many houses, even newbuilds. In fact you often see corrugated metal being used for cladding on building walls. 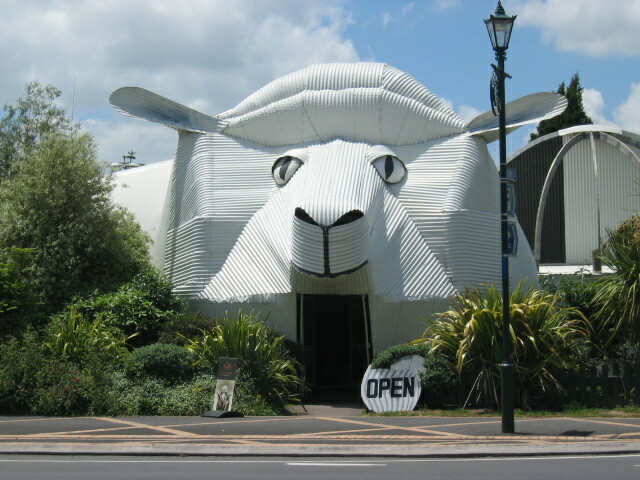 Sometimes it is even used just to make things like the sheep and sheepdog in Tirau, New Zealand’s corrugated capital. But it is still all over the shop, probably because construction is very expensive in NZ and Kiwis are used to building things with it. 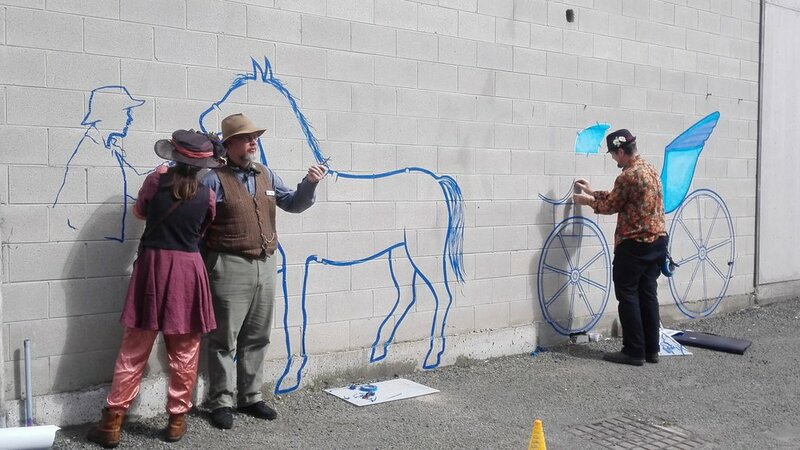 Living in New Zealand: What is There to Do in Oamaru? We arrived in Oamaru on a Wednesday evening and it was pretty quiet, with few locals in the street. They were outnumbered by a coachload of Asian tourists who were drifting around. The most obvious attraction in Oamaru is the little blue penguin colony at the end of Friendly Bay (see my earlier post). 2. Walk around the independent shops in the Victorian precinct. There was a building boom between 1875 and 1883 when Oamaru was a busy port, making a lot of money from wool & grain exports and using the local limestone to put up some pretty impressive buildings. 3. Dress up like a Victorian (there was a festival the weekend after we were there in November). 5. Drink beer. You can go to the oldest pub in town, The Criterion, which has Emerson beers on tap. Or you can go to Fat Sally’s, which seems to be a Speights Alehouse in disguise, but had cheap beer and a quiz on a Wednesday. Or you can go to our favourite, which was the Scotts Brewery. This was in an old railway shed. The owners had wanted to put the brewery in one of the old Victorian buildings, but they couldn't get insurance for an old stone building. 6. Drink some whiskey. There is an award-winning whiskey company in the old town. 7. Walk along the esplanade and see lots of shags (cormorants) and seals. 8. Walk near the beaches at night and see penguins or you can go and see them at the covered area. They have given the penguins nesting boxes here and they even have their own gardener. 9. Go secondhand shopping, although the op shops are so much more expensive than in Christchurch. There is, however, a really good secondhand store that has well-organised old tools and bric-a-brac, etc, with very fair prices (unlike the very expensive but beautifully organised Hampden store just down the road from Oamaru). 10. Check out the small, but lovely Forrester Gallery, which has some Colin Wheeler paintings as well as other artwork from Oamaru and around. 11. Go to the farmers market on a Sunday morning. 12. 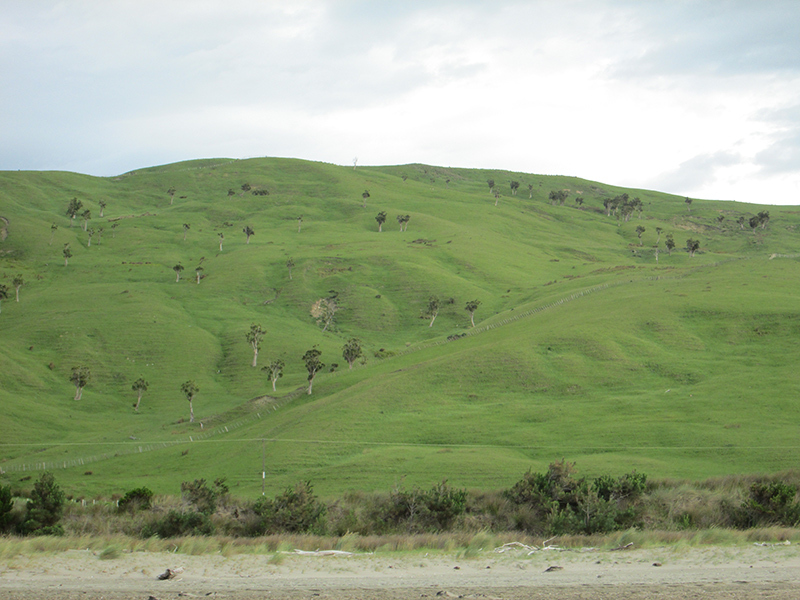 Head out to the Waitaki Valley where there are wineries and the famous Whitestone Cheese Company. 13. Enjoy being in a quiet, friendly town. The biggest tourist attraction in Oamaru is the little blue penguin colony at the end of Friendly Bay, but you find little penguins all around New Zealand. NZ has three types of penguin. The yellow-eyed penguin/hoiho (endangered, with numbers crashing, possibly due to fishing activities), the Fiordland crested penguin/tawaki and this little penguin/kororā. I used to volunteer as a penguin guide at the breakwater in St Kilda when I lived in Melbourne, so I saw plenty of little penguins there too. I still have a scar on my lip as a souvenir of an up close and personal encounter (when I was holding a penguin for the penguin researchers to measure). So I wasn't prepared to pay to go and see the penguins in Oamaru, but since I knew the type of place penguins like to nest, I walked to the beach in the evening and found plenty wandering around.